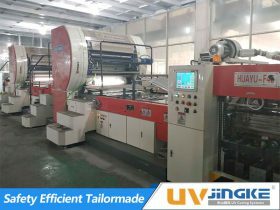 Jingke Printing Equipment Co., Ltd. is a Chinese manufacturer of UV curing systems for printing, coating and industrial applications. Our factory area is more than 2000m2, we have advanced UV system processing and production equipment, and equipped with a dedicated inspection and aging test laboratory. 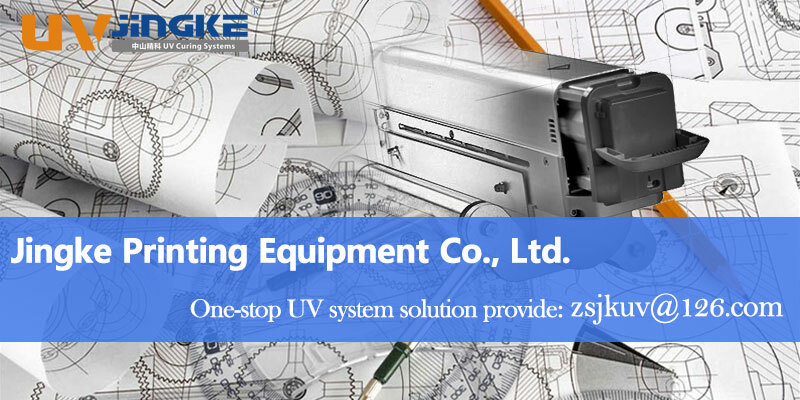 Jingke have well over 10 years' experience in the design, manufacture and supply of UV systems, more than 1,000 successful installation cases. We have won a great credit in UV system at home with our continual efforts. We can according to customer's requirement to customize the appropriate curing scheme, can take a variety of printing (offset printing, gravure printing, flexo printing, tinplate printing, coating, label printing etc.) with the UV curing systems. 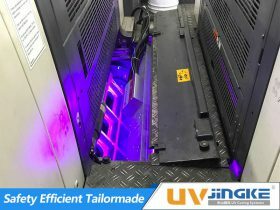 Jingke UV Curing systems are easily installed on both new presses and as retrofits on existing presses and machinery. 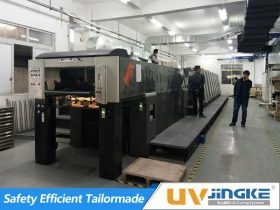 Jingke UV curing equipment instantly cures UV Inks, Coatings & Adhesives. 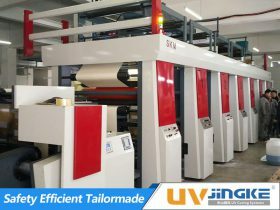 Maximize your productivity & profits, increase your product line & customer base with a Jingke UV curing system. 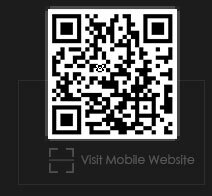 We are the Chinese manufacturer, the price is our biggest advantage. Lower price and high quality Jingke UV curing system is your best choice.